Galeria Presença was establish in Oporto, in 1995 under the direction of Maria de Belém Sampaio. In 1998, the gallery was moved from its original installations, to Rua Miguel Bombarda where most of the galleries of contemporary art are concentrated and it has been located there ever since. Galeria Presença is devoted to the representation of the new work of Portuguese artists within the national and international scope. 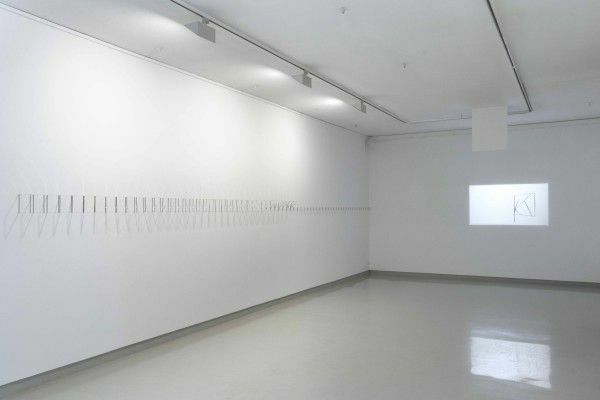 The gallery has endeavored to introduce the work of Portuguese artists in different stages of their artistic practice, from consecrated artists to emerging ones, through its dynamic exhibition programming at its Oporto’s premises. The gallery represents some of the most consecrated Portuguese artists from different generations. Most of these artists are represented in the most prestigious national institutions, such as, Museu de Arte Contemporânea de Serralves, Fundação Calouste Gulbenkian, Fundação Luso-Americana para o Desenvolvimento, Museu de Arte Contemporanea, Lisbon, among others. In the international artistic panorama, Gallery Presença has been presenting the work of looming artists and with extremely relevance in the current art world, and has been making some effort for the divulgation of Portuguese art abroad. Galeria Presença participates periodically in national and international art fairs, such as ARCO Madrid, Art Brussels, Art Forum and ARCO Lisbon, among others.